Sometimes it doesn't matter how hard we try, some days it feels like someone switched all my medications with water. There are days when death always gets his way. Most people who want to become paramedics do it because they want to help people and it's exciting work. 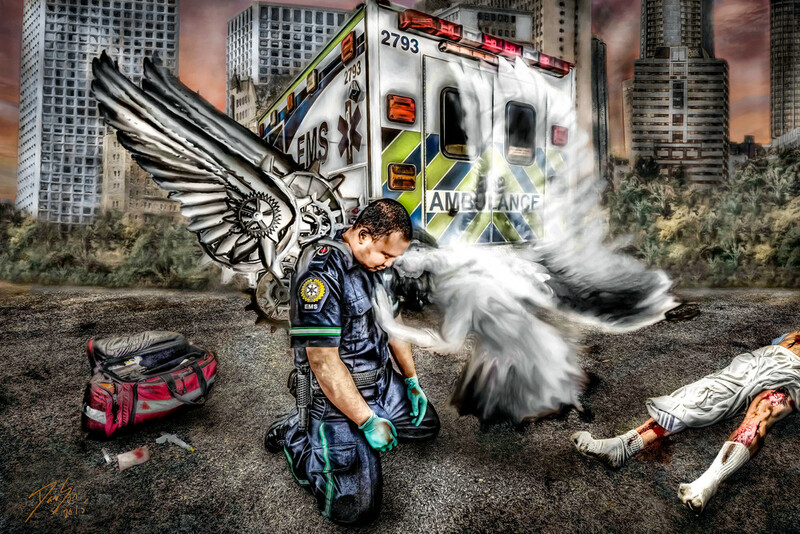 When I was learning to become a paramedic I thought I was going to save everyone. The reality can be harsh and defeating. Who's there to help us when we need help? When we feel defeated?